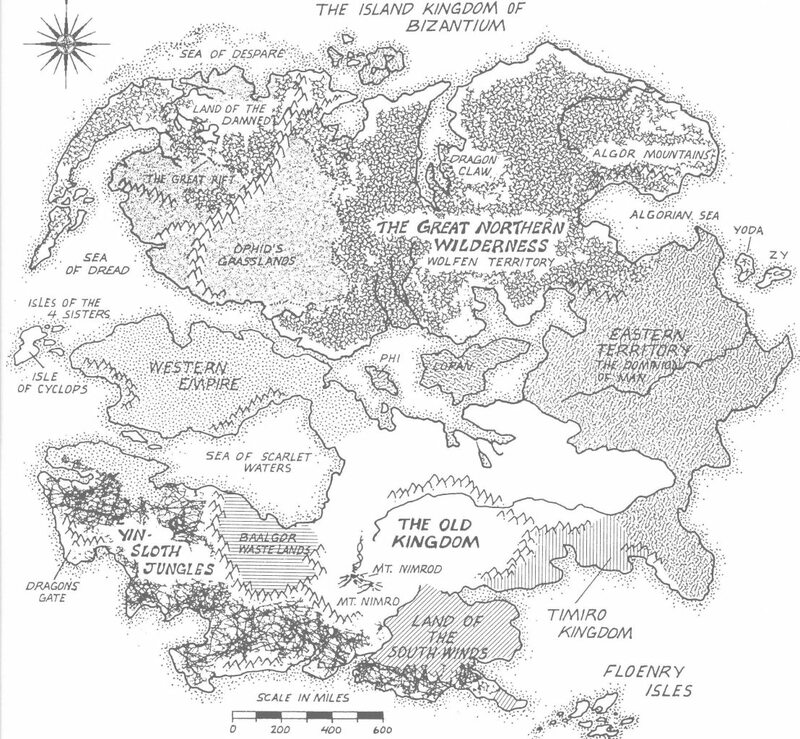 A fantasy campaign that has been ongoing for some time. The original group lasted approx. a year before it dissolved. There was a period of near two years before we were able to find another player to fill out the ranks and the desire to game became overwhelming. The current group has been going for near a year w/ monthly or bi-monthly sessions. Palladium FRPG 1st ed. is an old school system somewhat comparable to being between AD&D and 2nd Ed. from TSR. It's rules and layout are very rough but it allowed for a greater variety of character races and classes. I've been running/playing it since the late 80's and convert newer world books to the older system. The character I run is an Elvish Longbowman (bowelf?) and have been running him from the beginning. Currently 6th level and incredibly deadly at long distances. He's the 2nd son of one of the last Elven noble houses in the Palladium world, hailing from a March(Marq) in the destitute Land of the South Winds. More character details later. Rod-Kym-Na: Elven Priestess of Dragonright. Adelaide: Female Human. Companion to Klyn. Roan: Wolfen 1st Mate/MindMage on Virtuous Maiden. This is a concept I've been playing w/ for many years, a supplement for Palladium Book's 1st Ed. Robotech RPG focused on the reborn Soviet state known as the E.B.S.I.S. (Eastern Bloc Soviet Independent States). All of the 1st ed. books are long out of print but regularly available on Ebay and Amazon. 2nd Ed. doesn't include them unfortunately. This first post will be a collection of 1st ed. references from these books and the Palladium Weapons Compendiums. Later posts will be O.C.C. 's (Occupational Character Classes), gear, vehicles, history, etc. Pg 28-32 This includs a history of the E.B.S.I.S., Soviet Mecha (both stolen/modified RDF and Zentraedi), Soviet Aircraft Carrier (CVS Iepetus), Conventional Aircraft (including the MiG-23, MiG-29E, and MiG-25). Several of the random adventures include Soviet forces. Pg 28-30 An overview of the E.B.S.I.S Aswan Base in Africa including mecha, vehicles, troops, and major NPC's.Southern Cross/Masters Era mecha are included in the list detailed in Ghost Ship and Southern Cross. Pg 43-44: E.B.S.I.S. Infiltration Operative. Pg 40-43 Details on the Soviet presence in space, mecha, & privateers. Random encounters include several E.B.S.I.S. conflicts. The book states that the E.B.S.I.S was completely annihilated during the Invid onslaught. A later book includes some survivors/splinter groups that details equipment that can be used for the S.C. era above. Pg 8-9: E.B.S.I.S. 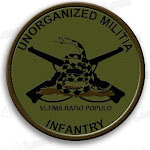 Military O.C.C. Pg 35-40: Military vehicles, body armor, weapons, and alternate mecha. Random Encounters throughout the book. The Compendium of Contemporary Weapons includes numerous Soviet/Warsaw Pact firearms, heavy weapons, and armor including the T-72, BRDM-2, and BMD. Stats would need to be modified from the SDC to MDC system since a typical tank in Robotech has 200 MDC. *Completely and totally unauthorized and unofficial. All rights reserved to Harmony Gold, Palladium, etc. Because I want to go to jail.